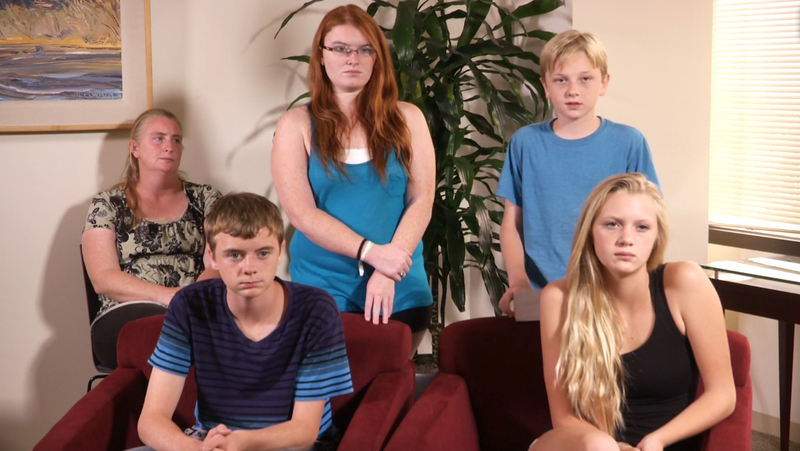 The four children of Charlie Vacca, who was tragically shot and killed last month by a 9-year-old girl learning to shoot an Uzi submachine gun, have released a video statement. That statement is directed to the 9-year-old and can be viewed at http://lambergoodnow.com. The Vacca children, ages 11, 14, 15 and 19, each deliver a message in the video describing their father, how they feel about the young shooter and what their dad would want. According to Marc Lamber and James Goodnow, injury and wrongful death lawyers at Fennemore Craig, P.C., this incident has spawned a broader national discussion about gun safety and automatic weapons in the hands of children. “Although we feel this discourse is important, and we intend to participate, Charlie’s loved ones don’t want it to overshadow the impact this tragedy has had on everyone involved. On behalf of the family, we ask that you respect their privacy during this difficult time,” said Goodnow. “Now, we intend to work cooperatively with authorities and investigative agencies to determine how this could have happened and more importantly, how it could have been prevented” added Lamber. Lamber and Goodnow represent the mother, sister and children of Mr. Vacca. Fennemore Craig is a full-service law firm with nearly 200 attorneys and offices in Phoenix, Tucson, Nogales, Las Vegas, Denver and Reno. For more information on Lamber and Goodnow’s personal injury practice at Fennemore Craig, visit http://lambergoodnow.com. For more information on the firm, visit http://fclaw.com. Victim’s family reaches out to 9-year-old female Uzi shooter: Wants to meet her, hug her and tell her it's OK.